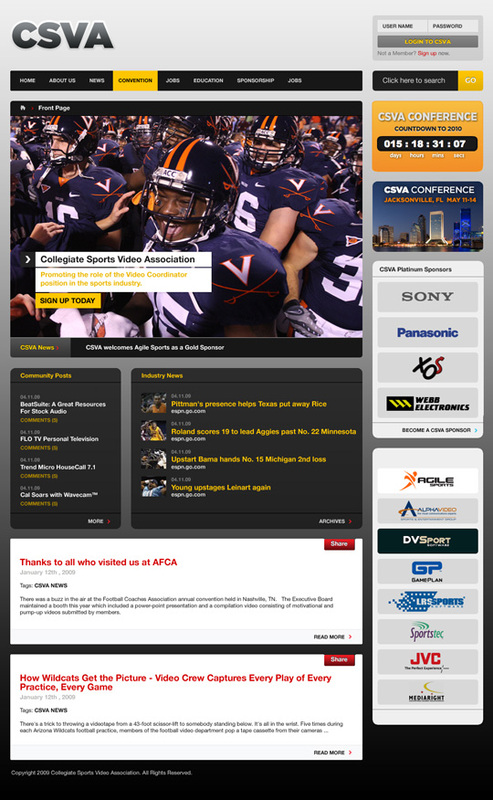 This growing organization of the top video professionals in college sports needed a website that would help it build its membership, administrate its annual conference and build community. Online member management and online payments. Role based access. 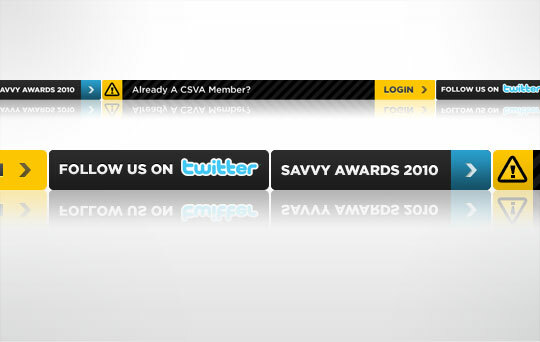 Only CSVA members can view prime resources. Video uploads and realtime encoding for site members. Multiple elements need to work together to make a great design: typography, color, photography and iconography to name a few. We got into the details to make the interface shine.